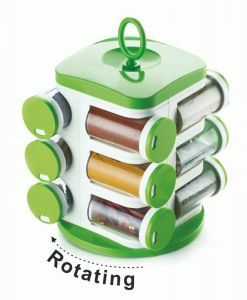 Kitchen Mate is a multipurpose Jar unit with 16 transparent Food Grade Plastic Jars. 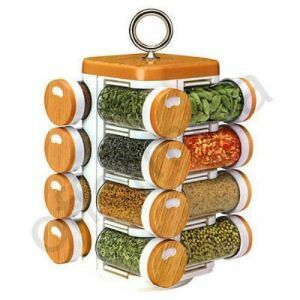 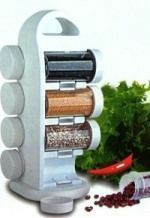 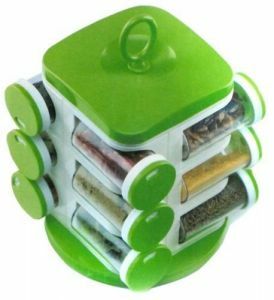 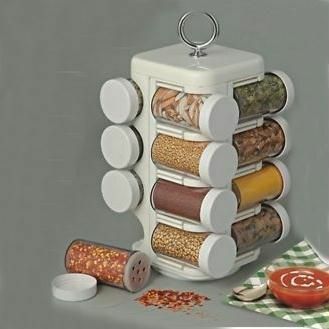 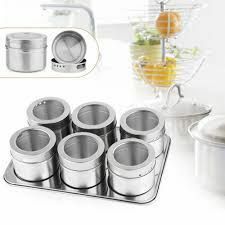 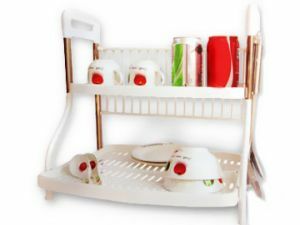 This Sleek and Stylish Product neatly arranges Spices, Herbs and Seasonings of Daily use in a small space. 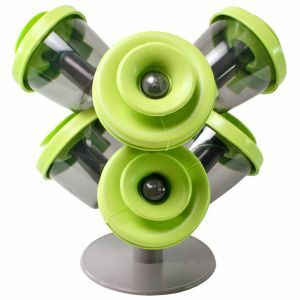 Specially Designed Revolving Base facilitates easy access. Once pushed into the slots, the Jars are held securely until pulled out. 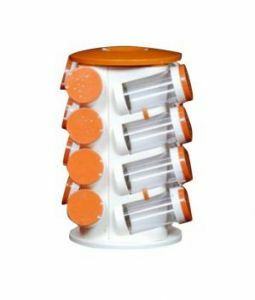 CAPACITY OF JARS : 100ml Each. 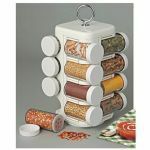 Dimension : Length:6" , Width:6", Height:10"